Why Are Politicians Always Trying to Scare Us? Senior Fellow in Political Economy for The Independent Institute, Editor of the Institutes quarterly journal The Independent Review, and author of the new book, Neither Liberty Nor Safety. Please join us as Robert Higgs (author, Neither Liberty Nor Safety: Fear, Ideology, and the Growth of Government) shows how fear mongering by politicians and their allies erodes peoples willingness and ability to govern themselves. 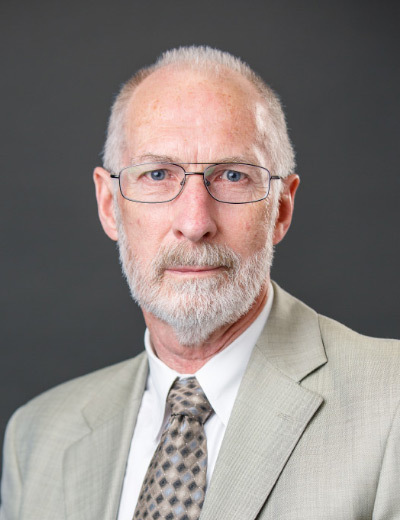 Dr. Higgs will also expose the false trade-off between freedom and security by showing how the U.S. governments economic and military interventions in the 20th and 21st centuries have reduced Americans civil and economic liberties, prosperity, and genuine security.